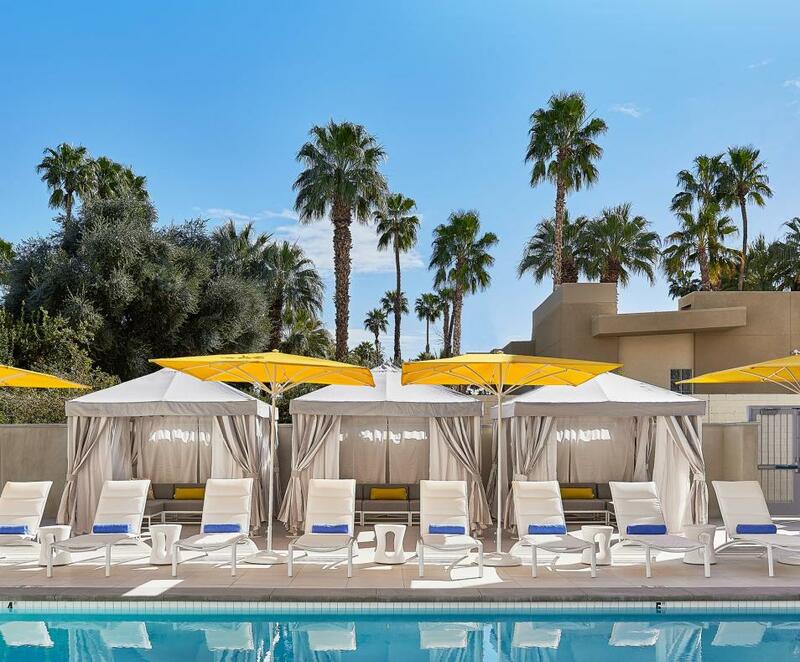 Visit Hotel Paseo in beautiful Palm Desert, Ca. 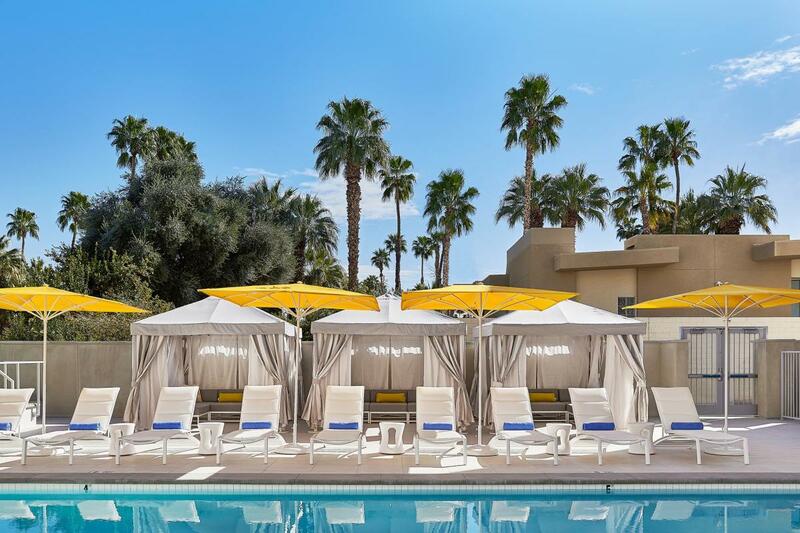 Stay one or more nights and save 25% off your total stay. Use Special Rate: LPR. Based upon availability, Only valid on certain days.